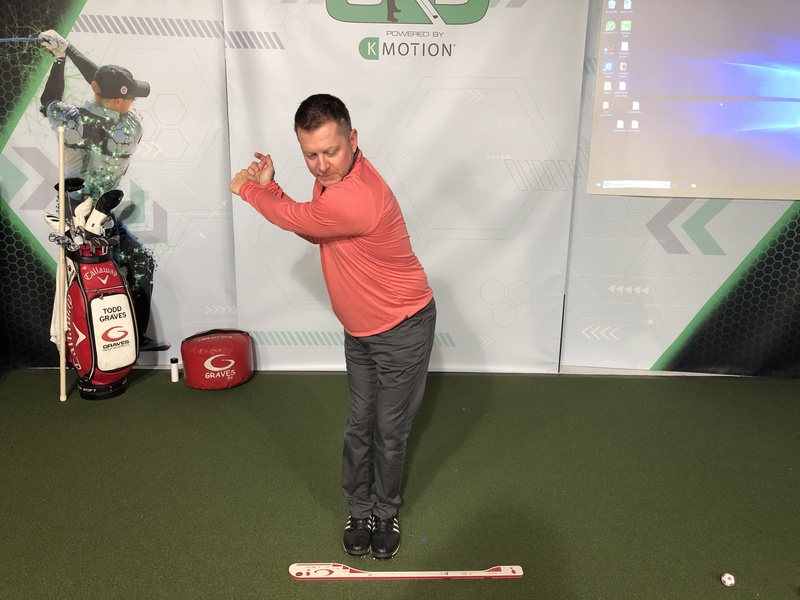 After a few months of winter and quite a bit of “behind the scenes” work with the team at Graves Golf, I found myself in Orlando working with the team at K-Motion to discuss the future developments of Single Plane 3D. As you know by now, we teach the Single Plane swing model of legend Moe Norman. 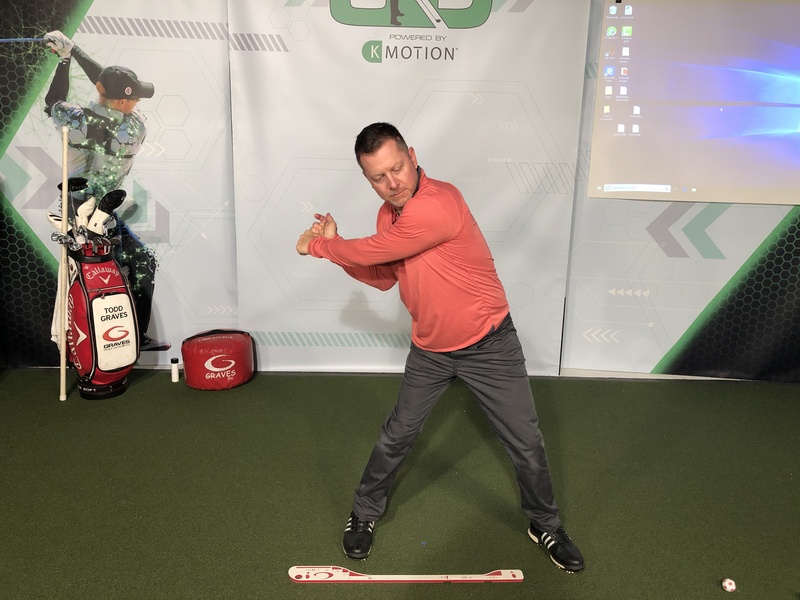 Moe”s swing is based on a number of positions that, when recreated, produce the ideal swing motion. The Single Plane 3d Systems have the Moe Norman model built-into the system. This allows you to simply step into the model and train. 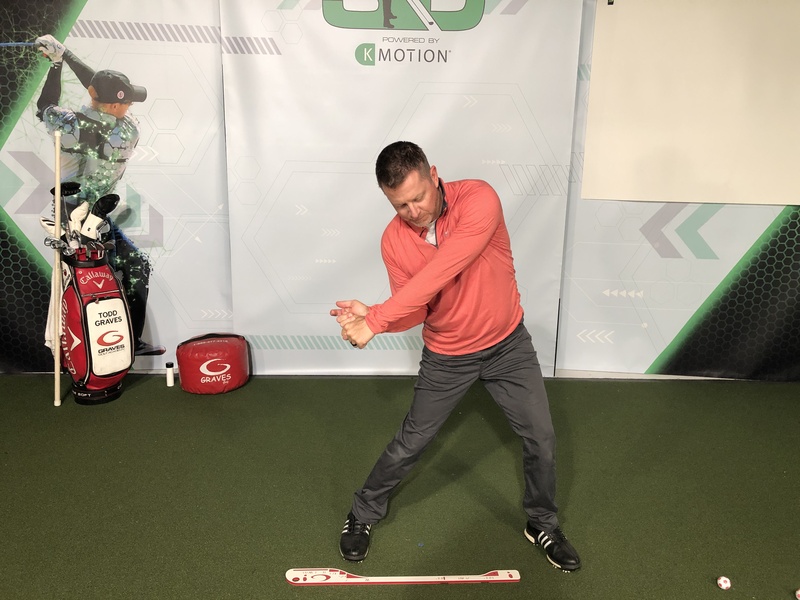 If you aren’t familiar with Single Plane 3D make sure you check out the website at www.singleplane3d.com to learn about Graves Golf’s most advanced form of Single Plane Training. 3D training incorporates biofeedback whereby you are instantaneously given signals if you are correctly positioned. To put it quite simply, biofeedback training is like having a coach with you every time you practice. One thing that we teach in the schools is the importance of the body rotations. During the class I show how the body rotates and moves and we do a drill I call the “Rotation / Step Drill”. Here are a few of the key positions of the rotation drill. 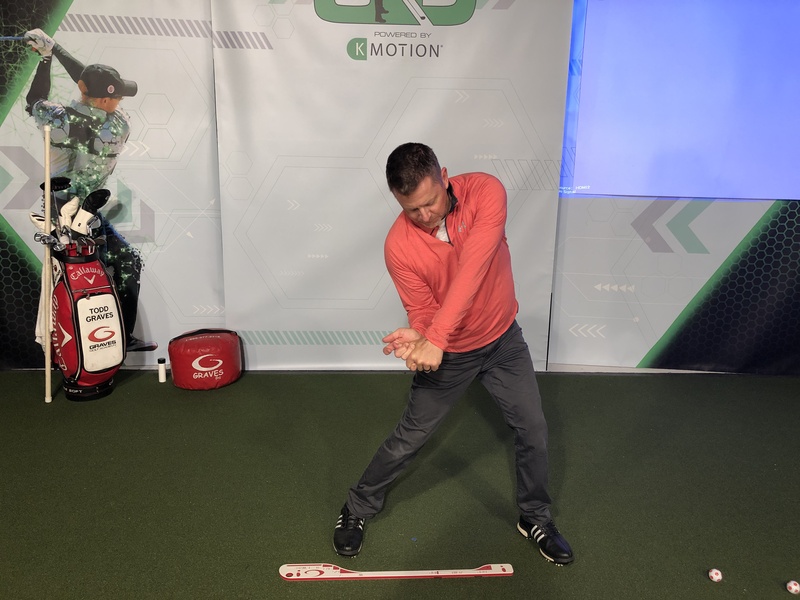 The drill starts with the feet together with the body in the proper rotation (away from target), sidebend (tilt) and bends (forward). 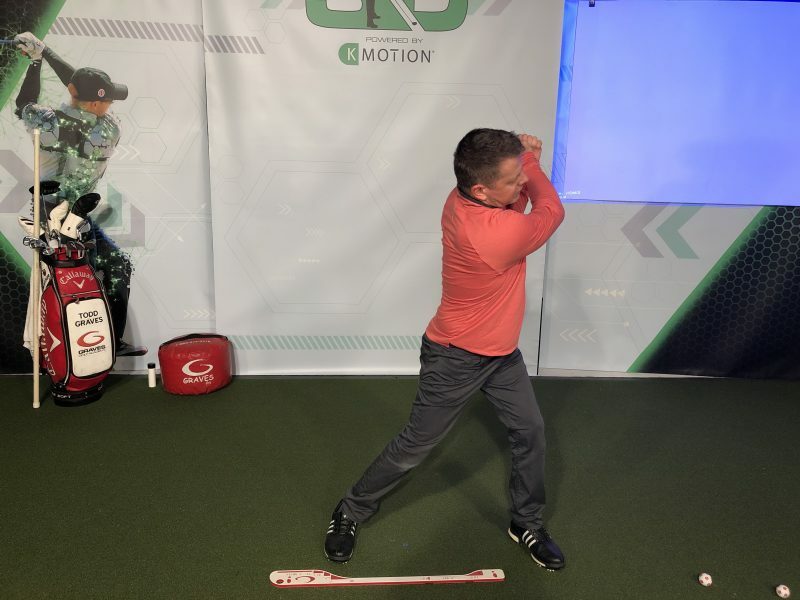 Once you are in the proper backswing you step into a flexed lead knee separating the lower body from the upper body. After you separate the lead leg braces and you rotate into a proper finish position. Part 1: Backswing position with feet together. Part 2: Step into your lead foot position without rotating your torso. The arms will drop into position. Part 3: Move into position 3 keeping lead knee braced. Part 4: Hit Position 3 of Step Drill, with lead knee braced. I recommend rotating and stepping dozens of times per day. You simply can’t do this enough to keep your body in rotational and fit condition. To find out more about the exclusive instruction, drills and Single Plane 3D training, please feel free to contact us at 866-377-2316 or go to the website www.singleplane3d.com.